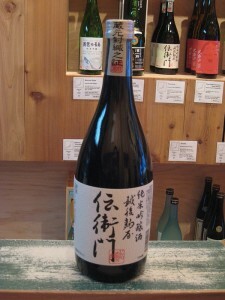 With its uniquely stylized label, Jokigen Junmai Ginjo has well balanced flavor of rice and fruit with acidity. Rich and bold flavor with fruity aroma, solid and dependable Junmai Ginjo. 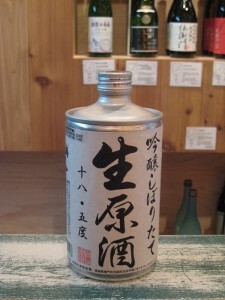 A blend of sake and pureed plum, Aragoshi Umeshu has a mouthfilling plum flavor and a clean, refreshing finish. Popular among nigori lovers, this brew offers a delicate balance of sweetness with notes of strawberry and peach. 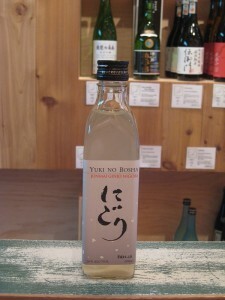 A dry sake that is perfect for drinking chilled or warmed. 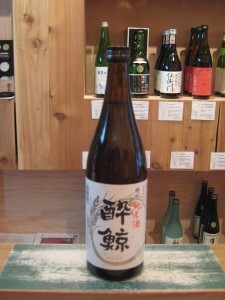 Rich and powerful with slightly sweet taste, this is a high grade unpasteurized, undiluted sake. 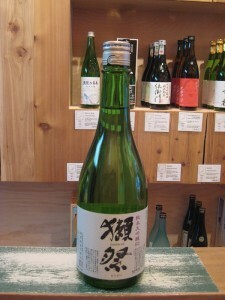 Clean and delicate with peach and honeydew flavors, it has a good balance of fruitiness and acidity with dry finish. 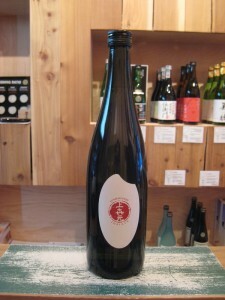 The most reasonably priced Junmai Daiginjo on the market, Dassai 50 is slightly sweet with very clean finish. Who can resist the flavor of yuzu? 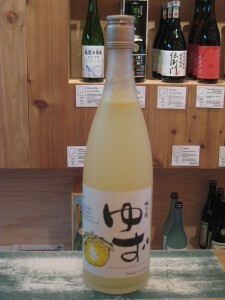 Ume no Yado Yuzu-shu was an instant hit when the product hit the store in early 2009. It has very refreshing citrus taste, similar to lemonade. For the second year in a row, Kikusui Funaguchi is as popular as ever. 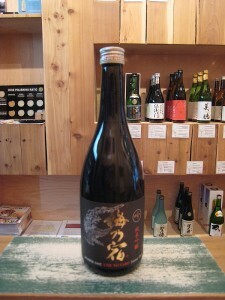 It is a tasty rich sake in an unforgettable package. This can goes everywhere and anywhere! Happy New Year! In keeping with our pledge to bring you the latest arrivals to the U.S., we begin our 2010 tastings with the very first seasonal namazake (unpasteurized sake) of the year and follow that with a brand new sake that has just become available in this country. We wind up the month with some brews that when served warm are great for taking some of the bite out of mother nature’s frosty embrace and a couple of old favorites that pair wonderfully with hearty winter fare. 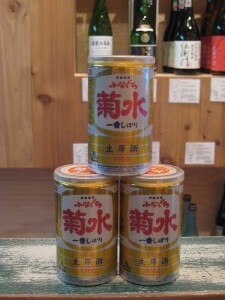 We look forward to seeing you at one of all of these SAKAYA tastings for a New Year’s Kanpai! You are currently browsing the Sakaya NYC Blog weblog archives for January, 2010.